Courtney Marx is a South Florida native currently taking steps to become a DPT. She received a swimming scholarship to attend Western Kentucky University and graduated with a Bachelors in Marketing. When Courtney isn’t working at Apollo she is coaching CrossFit or studying for school. She is a L1 Certified CrossFit coach and has a USA Swimming coaching certification. Courtney’s passion for athletics and physical health led her to pursue a career in physical therapy. 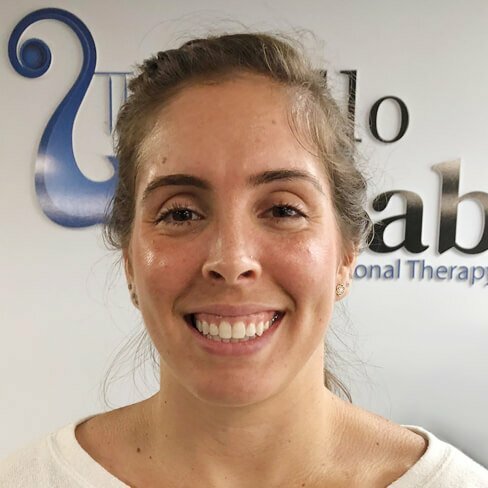 She feels that working as a tech at Apollo is a great stepping stone for her development of the skills and knowledge necessary to become a physical therapist.